Happy Holidays! It’s time for another special week at the Wayne’s Comics podcast, with a great interview and my yearly holiday tradition! First up is Rafer Roberts, a rising star who’s writing A&A: The Adventures of Archer and Armstrong from Valiant Entertainment! Rafer talks about his indie comics background and what we can expect from his take on these classic characters! Check out his website at this link! Then everything wraps up when I share my annual holiday tradition, playing the audio from ‘Twas the Dark Knight Before Christmas! You can see the video at this link! Don’t miss next week’s episode as we wrap up 2015 with another terrific conversation with great comics professionals! It’s episode 25! 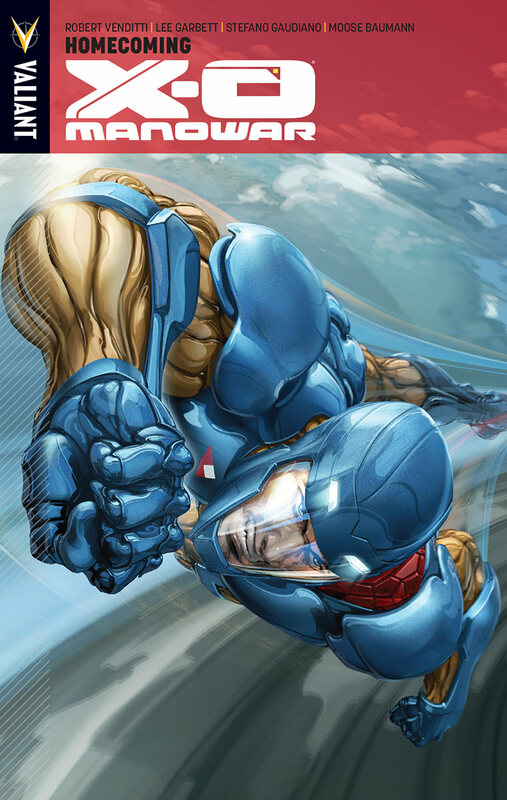 In this episode we talk about the XO Manowar tie-in books during Unity #1-4. We also talk about what we want to have happen with our corpses. Don’t worry though, it’s not all morbid, we also give away a GOLD BOOK! Are you the winner? Tune-in to find out! Valiant Effort Interacts Episode 003: Tabletop Madness! It’s time for us to try something new! Valiant, alongside Catalyst Game Labs, published an RPG. This episode we’re joined by our friends Brady and Tyler as we play the new tabletop game. Our mission: We’re the H.A.R.D. Corps and we’re going into the Faraway. Can those who have never played a tabletop game make it through their first mission alive? Find out in our most action packed episode of Valiant Effort ever! It’s time for the episode Nick’s been waiting for since the beginning of the series, it’s time to talk about the Eternal Warrior! Will Nick like it or hate it? Do we believe in destiny? Is the Earth really alive? And what’s the deal with all these houses? 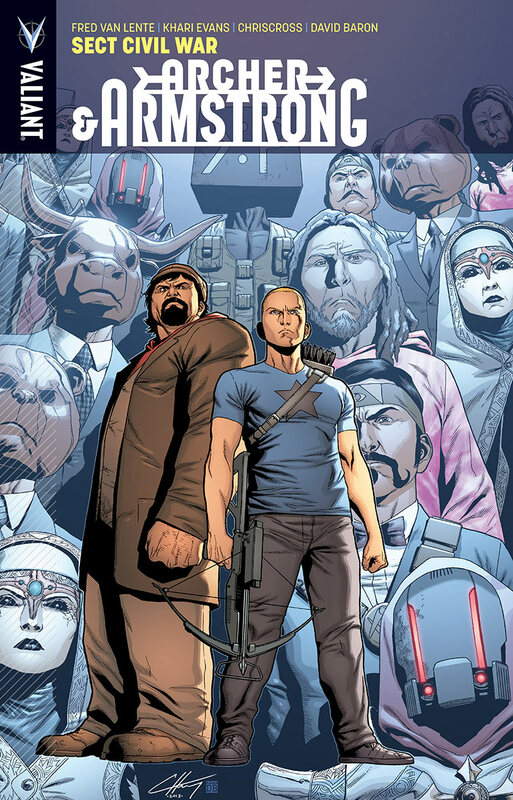 Find out now with our focus on the second immortal brother from Valiant Comics. It’s Nick’s turn now. 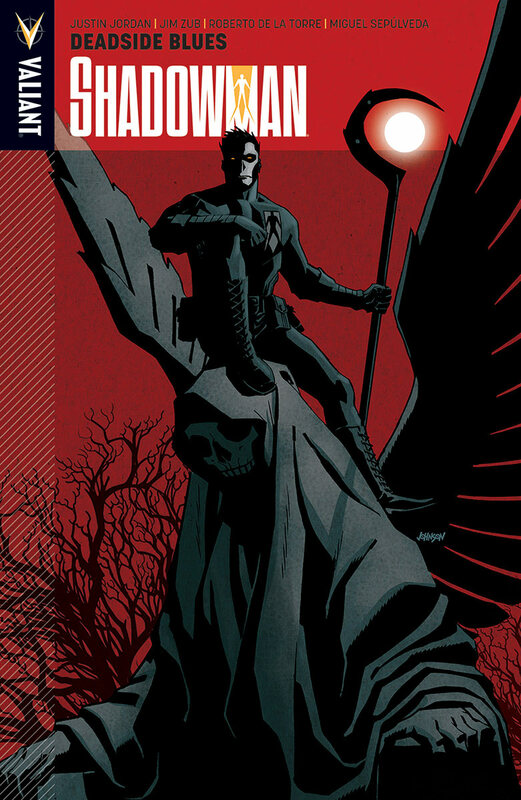 This episode we review Shadowman Volume 3, and Nick’s not happy. Actually he was for the first half of the trade and then the rest of it happened. So do what Josh did this episode: Sit back, relax and listen to Nick rant about the best and the worst Shadowman has to offer. Hey look! It’s another installment of Valiant Effort. 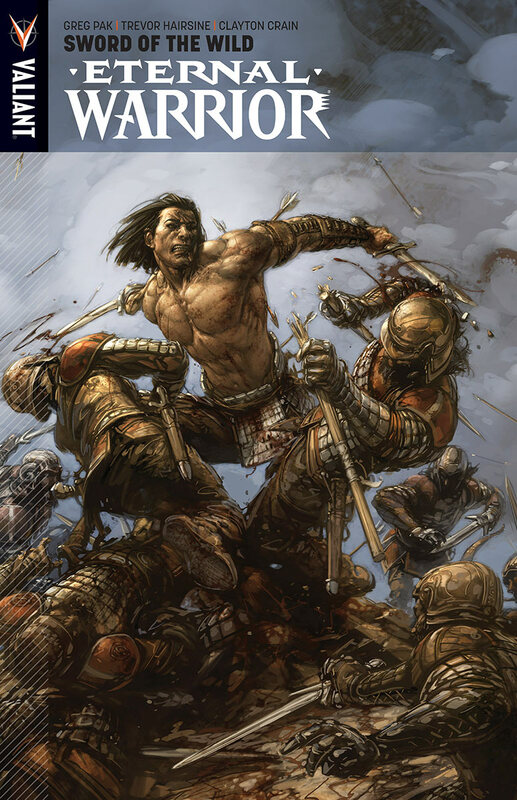 This time we look at the fourth volume of XO Manowar. In this volume Aric faces his greatest enemy: supermarket thieves! (Also he fights the Eternal Warrior and the entire Russian army.) So join Josh and Nick as they talk about birds, Tetris, Nohses, and a little thing called Unity. Super Podcasto Magnifico! Ep. #184: The Kingpin! DC Movies! Armor Hunters! Revenge! Original Sins! 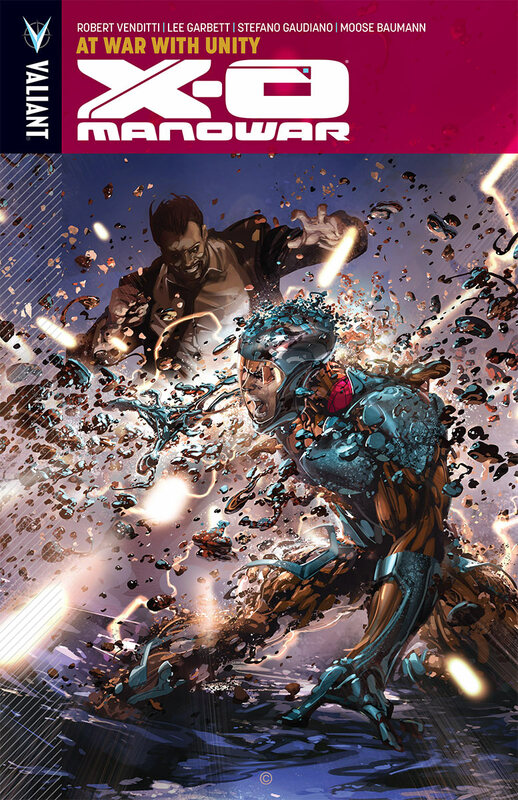 On this podcast we’re joined by the head muckety muck of Rhymes With Geek as we talk some Marvel TV / DC movie news, and review Armor Hunters #1, Revenge #4 and Original Sins #1. That’s a face full of entertainment. Listen in! Will we see half of these DC movies? Head over to our podcast Facebook page and let us know.